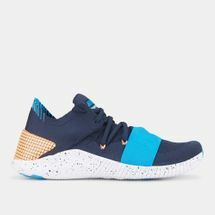 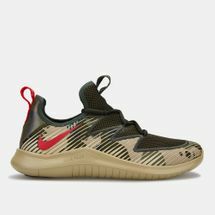 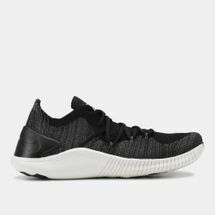 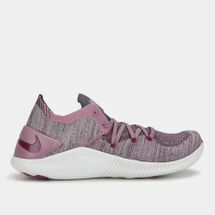 A revolution in motion, the Nike Free technology includes an outsole geometry that helps your foot and shoe blend in sync with every step you take as it not only flexes but also expands and contracts with your movements. 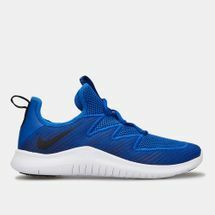 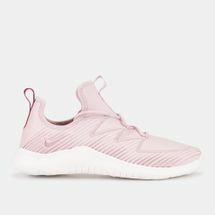 The Nike Free running shoes are optimised to fit and move with your feet in order to deliver a new dimension in dynamic flexibility and a multi-directional movement for a more natural running experience. 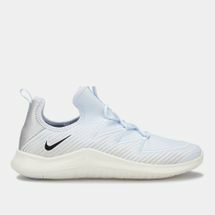 Shop online now and get yourselves a pair of these Nike Free 5.0 shoes with Sun & Sand Sports online. 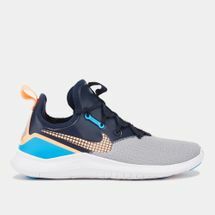 Have them delivered to your doorstep in Kuwait City and anywhere else in Kuwait.